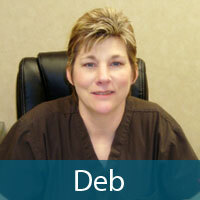 Deb has 20+ years of experience in Ophthalmology and has worked with Dr. Weis since 2004. 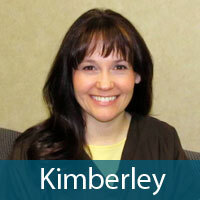 Kimberley has 8 years experience working in ophthalmology offices. She worked with Dr. Weis from 2003-2010 and rejoined his practice in 2011. 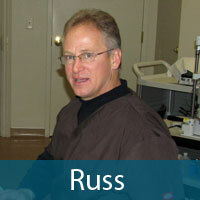 Russ has 25 years experience in Ophthalmology. 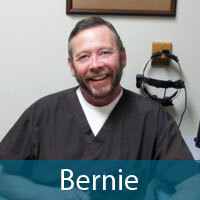 He has worked with Dr. Weis since 2002. 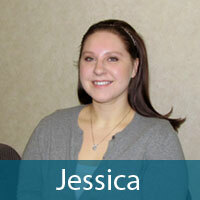 Jessica handles all insurance and patient accounts. She is also the surgery scheduler and has worked with Dr. Weis since 2007. 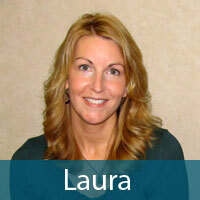 Executive Assistant Laura manages accounts payable and human resources. She has worked with Dr. Weis since 2000.